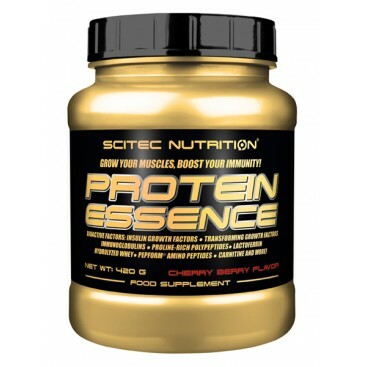 PROTEIN ESSENCE is a unique specialty formula that contains bioactive elements from milk and milk proteins, and it is fortified with ingredients that stack well with these nutrients, especially around training! The product components include: Colostrum, high quality milk proteins, select amino acids in peptide bound and free forms, L-Carnitine L-Tartrate, Beta-Alanine, Taurine and Vitamin C. This meticulously designed composition on one hand can contribute to the growth of your muscles and help with the maintenance of your muscle mass*. In addition, our protein content contributes to the maintenance of normal bones*. Mix 1 serving (15 g) in 100 ml water (or add to an other drink). Best time to use is after a workout. 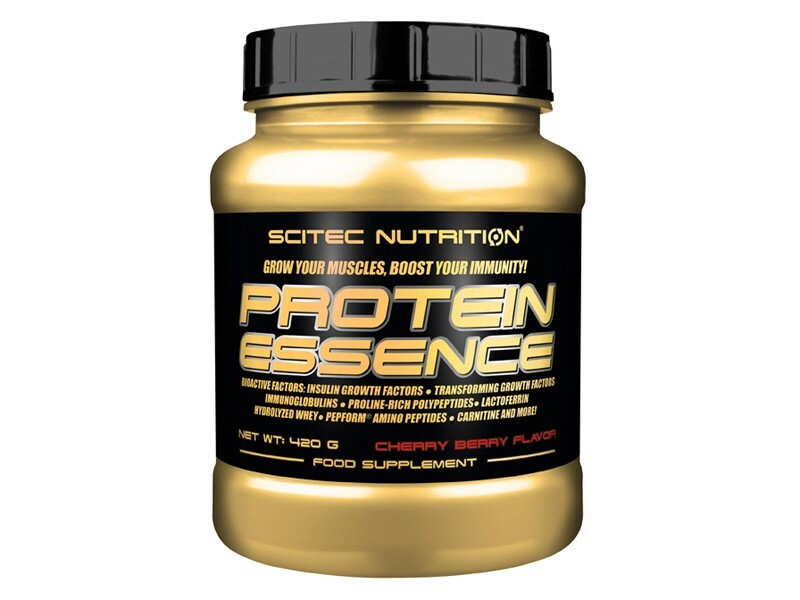 Optionally 1 serving of standard protein (20-25 g net protein) can be replaced by 1 serving of PROTEIN ESSENCE post-workout (you can mix the two), or added to a 30-40 g net protein serving of standard protein. Use this product in conjunction with food as part of a healthy, balanced diet, not as a substitute for such. Contains milk products and soy lecithin. Manufactured in a facility that processes soy and egg proteins, gluten and peanuts! Keep out of reach of children! Don't exceed the recommended daily dosage! Beta-Alanine may cause a harmless, temporary tingling sensation on the skin for some individuals.